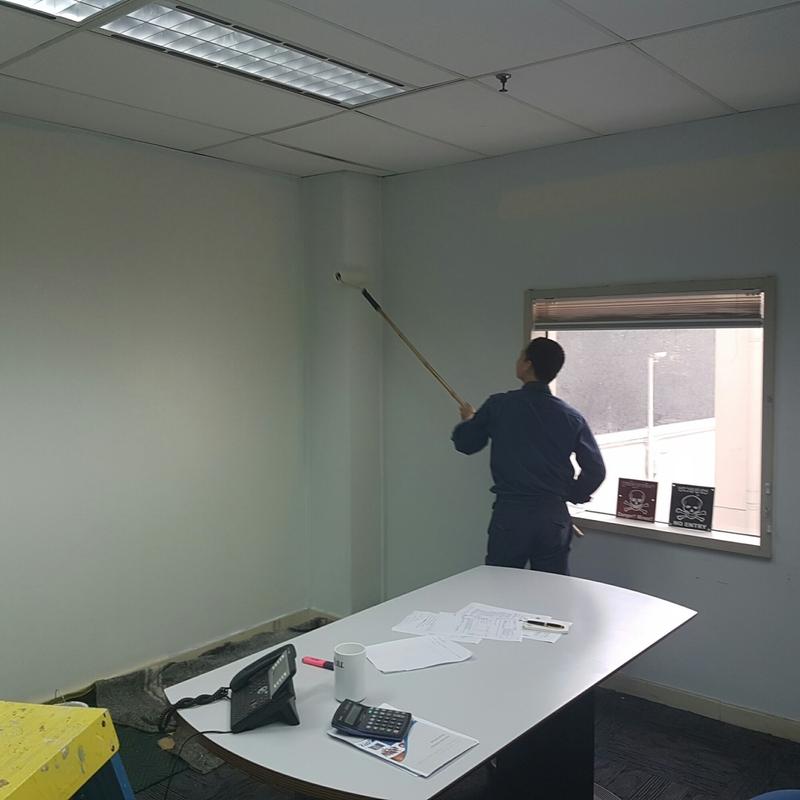 Today my maintenance supervisor Mr Hieu came into my office and asked if I’d like it painted. I said sure thinking he meant sometime later in the month. Five minutes later three of the team arrived and started moving furniture out. Four hours later..i had a freshly painted office. No wonder they’ve beaten all the world’s superpowers in wartime ! !